If you have carpet or rugs in your home, then chances are you know about stains, especially if you have kids or pets. If you want to learn how to prolong the life of your carpets and rugs, then take a look at this video. In this video, you’ll hear from Joe Hadeed of Hadeed Oriental Rug Cleaning, who offers advice on when to have your carpets cleaned, what to look for in a quality rug cleaning, and how to treat common household stains like pet accidents, wine, dirt, and other contaminants. If it’s time to have your carpets or rugs cleaned, then contact Hadeed Oriental Rug Cleaning. We use state-of-the-art cleaning and restoration techniques to ensure that our clients get the most out of their fiber furnishings. Call us today at (703) 241-1111 to learn more. We do it the old fashioned way. 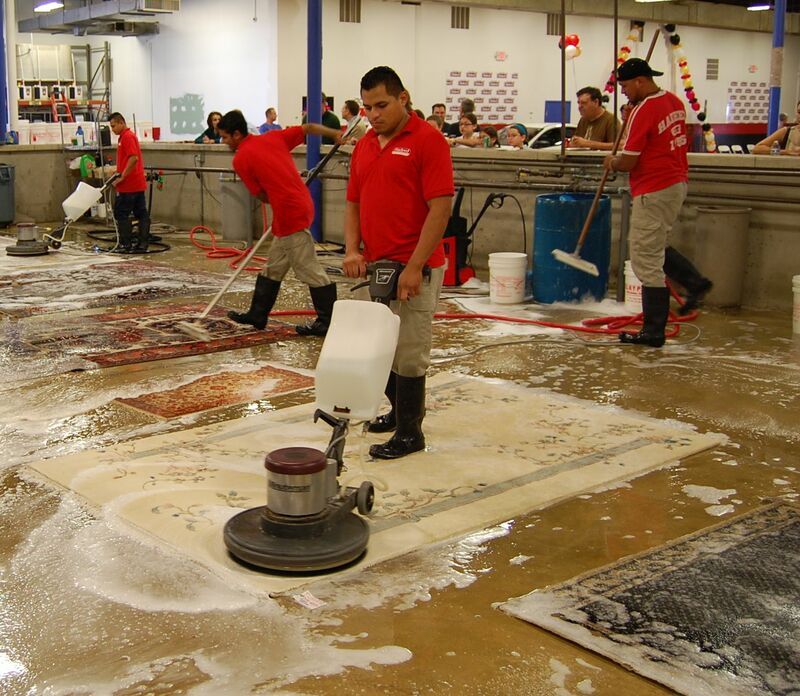 We still carefully wash your prized oriental rugs individually. Free pick-up and delivery for Washington D.C. and most other areas. Hadeed Carpet has been a family business since 1956. When you take your Oriental rug in for a cleaning, it will be wet down with cold water. The rug will then be scrubbed thoroughly with a gentle brush. The professional rug restorer will also use a mild detergent cleanser that is formulated to lift dirt and stains and deodorize the fibers of the rug. This detergent solution is gentle but strong enough to break up oils, food, urine, and other stains. This scrubbing technique has been used for almost 50 years and will leave the rug feeling softer, smelling better, and looking like new again. After the rug has been gently scrubbed, the rug restorer will use filtered water to rinse the dirt and oil residue off of the rug. Most rugs require a deep soaking to ensure that all of the dirt and stain materials come out. Once all of the soap and dirt has been lifted, the rug is put through a gentle machine that rings out all of the top moisture. During this part of the process, the restorer inspects the rug to make sure the machine doesn’t cause any damage. He or she will also inspect for any dirt or residue that is left behind. Some rugs may require another light rinsing. When looking for a company to clean your rug, make sure you choose one that offers state-of-the-art drying rooms. These rooms dehumidify the air, circulate the air and blow warm air over the rugs until they are completely dry. Some rug companies leave their rugs out in the sun, which can alter the colors of the rug and doesn’t always get the rug evenly dry. If you’re in the market for a quality rug restoration and cleaning company, then call Hadeed Oriental Rug Cleaning at (703) 241-1111. We combine gentle hand-cleaning techniques with an innovative drying process. 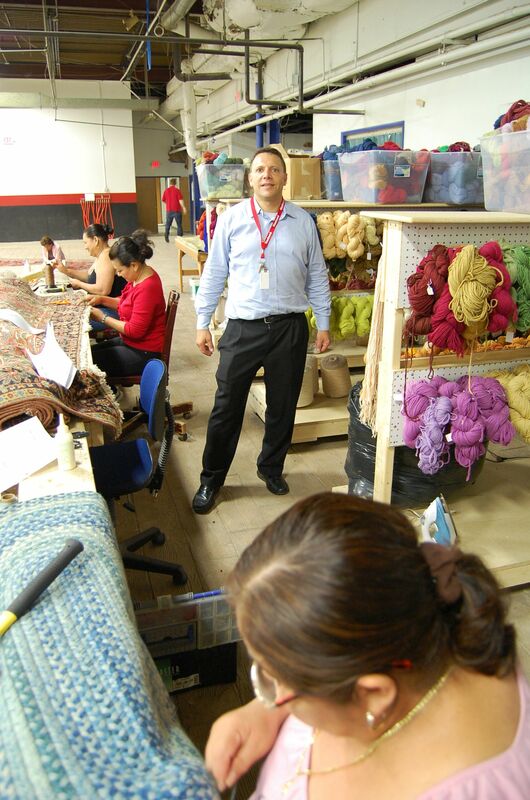 Joe Hadeed with a couple of the talented ladies on his staff, who repair and improve oriental rugs. Joe is happy to provide tours of his spectacular new plant in Springfield, Virginia. Hadeed Carpet has been family owned and operated for more than 55 years, which means we have the experience that other Oriental rug cleaning companies in the Washington, DC area may not. We understand how valuable your Oriental rug is, and we promise to clean it like it was our own, using our time tested hand washing methods. To learn more, contact us online or call (703) 241-1111. Unfortunately, there is no way to keep dust and dirt off of your Oriental rug at all times, so you’ll need to regularly vacuum and once a month shake it out or beat the dust out if possible. This will keep the rug from looking dull or lackluster. This will also keep oils from sticking to the rug fibers, which will prevent stains and discoloration in between cleanings. Keep in mind that you may need to dust your rug more frequently during high-pollen or windy times of the year. Having your Oriental rugs cleaned at least once a year is the best way to ensure that they remain in the best condition for generations to come. Professional rug restorers use gentle hand-cleaning techniques, specially-formulated cleansers, and state-of-the-art drying processes to help keep your rug looking like new at all times. 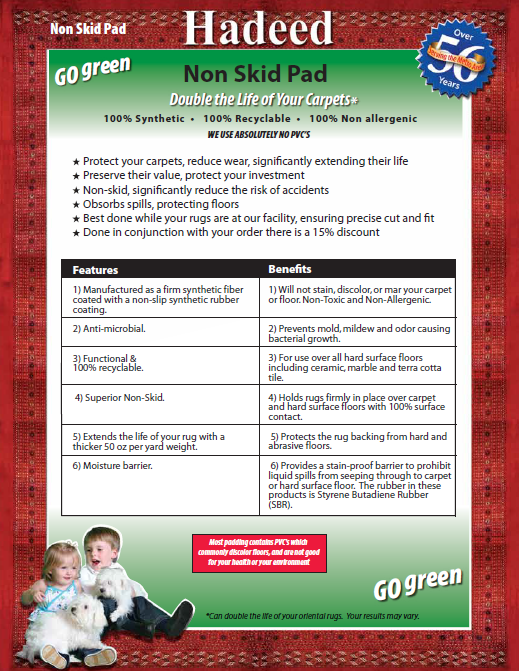 They can even apply special fiber protectors that help keep rugs from absorbing soils and spills. 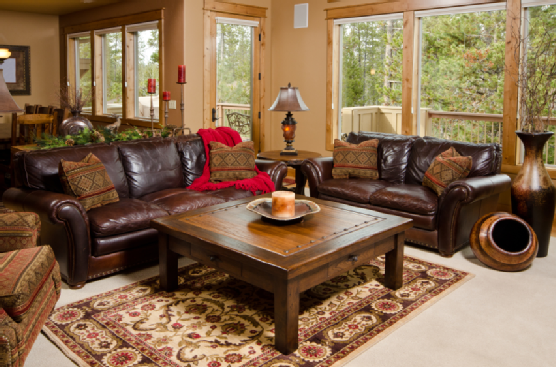 In between cleanings, you’ll want to monitor your rugs weekly and spot clean stains as soon as you notice them. Check for pet urine stains, sticky foods, beverage spills, and other Oriental rug contaminants. 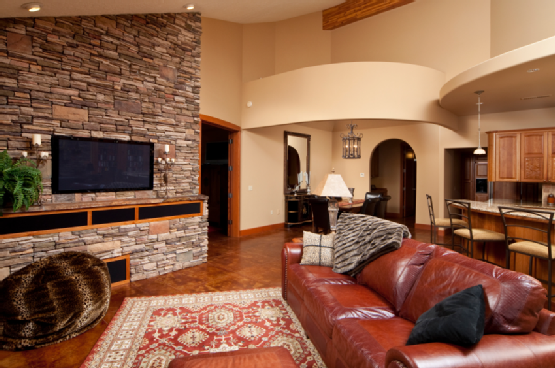 Ask your professional rug cleaning company for tips on how to spot clean your rug. If your unique Oriental rug contains fringes, then you’ll also want to keep them clean throughout the year. For this, use a gentle, bristled hand comb to brush away dirt and dust. You should also spot clean the fringes if you notice stains or hard-to-lift dirt. If you need help taking care of your Oriental rug, then visit Hadeed Oriental Rug Cleaning. We offer rug repair, restoration, in-home steam cleaning, and much more. To schedule a cleaning in the Washington, D.C. area, call (703) 241-1111 today. Expert rug enthusiasts can distinguish a carpet’s origins from its signifying weaves. Learning about notable weaves can help you spot a hidden gem at a local antique store. Classic Kilims: Designed for prayer and decoration, the kilim rug hails from the Balkans in Pakistan. The Turkish word kilim is derived from a Persian word that means spread roughly. This fits the flat surface characteristics of the kilim-style weaving techniques. These rugs owe their unique surface to the weft-facing weave style. In this weave, weft (horizontal) fibers are woven tight enough to hide the warp (vertical) strands, creating a smooth rug with a little pile. Kilims are also classified as “slit woven” rugs because of the geometric boundaries that separate tones and shades. Konieh Weaves: Rugs from the Turkish province of Konieh have long been praised for their thick and even pile. These days, Konieh weaves are notable for using a wide variety of yarns in their warp threads. It is not uncommon to spot diverse use of color in one rug and many Konieh rugs include the use of hexagons, flora motifs, and warm Persian colors. Use of sharp angles and narrow borderlines also set the Konieh weaving style apart. Azerbaijan Designs: The bazaars of Tabriz have been a center for exotic rug trade since ancient Persia. Today, the rugs from this region are still known for their sturdy and compact weaving techniques. The weave design features hundreds of knots hand-tied in spaces as small as a square inch. 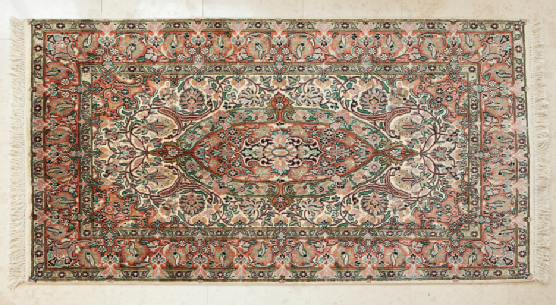 This attention to detail is also reflected in the Tabriz style’s highly ornamental designs. Lush depictions of vines, leaves, and flowers are depicted in rich color. These pastoral elements are used to complement bronze and gold pendant shapes used to evoke the architecture of a mosque. 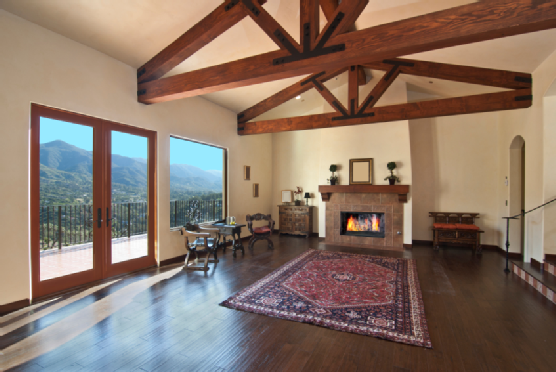 Prioritize Experience: Oriental rugs are precious gifts from the past. Don’t allow a non-professional carpet cleaner to tarnish that legacy through inexperience. Always trust the restoration of your fine rugs to a cleaner with decades of practice and skill. A versed rug cleaner should be knowledgeable on effective and traditional cleaning techniques. They can also offer in-depth advice on how to care for your carpet at home. Seek Reputable Services: When considering a rug restoration specialist, be sure to investigate the business’ reputation. The Better Business Bureau registry is a good place to start. If you have other friends with Oriental rugs, then consider word of mouth suggestions as well. Antique rugs are priceless heirlooms worth being protected. When meeting with a company, ask about the techniques and products they use to clean your rug. Knowledge, transparency, and politeness are good indicators of a respectable rug specialist you can trust. Inquire about Certification: A quality restoration specialist will hire staff members certified by the Institute of Inspection, Cleaning and Restoration Certification (IICRC). Certified rug cleaning specialists pass meticulous testing in order to earn their certification, which is based on material, geographic specialties, design, and construction. 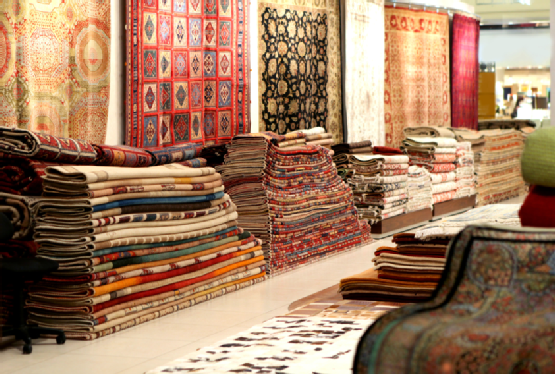 An IICRC certificate guarantees that your rugs are cleaned and restored by a master of his or her cleaning craft. When the tassels, bindings, and fringe of your carpet begin to fray, it is likely time for a repair. Working with a woven rug specialist like Hadeed Oriental Rug Cleaning can help restore your rug to its luxurious prime. Call us at (703) 241-1111 or visit our website for more information.